JMI Limousine Service proudly offers premier wine tours designed to provide you with a safe, comfortable, full-service experience that is sure to expand your knowledge and appreciation of Oregon's burgeoning wine country while enhancing your taste buds! Since David Lett took a leap of faith by planting the first Pinot Noir grapes in 1965, Oregon has become one of the premier winemaking regions in the world. The state is an ideal location to produce a wide variety of award-winning, world-class wines due to its mild climates and diverse geography. The views of breathtaking valleys nestled between majestic mountain ranges only heighten the region's appeal and allure. The fertile and beautiful Willamette Valley contains the vast majority of Oregon winemaking facilities, boasting more than 440 wineries and 647 vineyards. The region comprises almost two-thirds of Oregon’s total wine production. Its rich soils and mild climates make the Willamette Valley one of the most renowned Pinot Noir production regions in the entire world. JMI Limousine strives to offer a stylish, affordable, and one-of-kind Willamette Valley wine tour experience for you and your group. 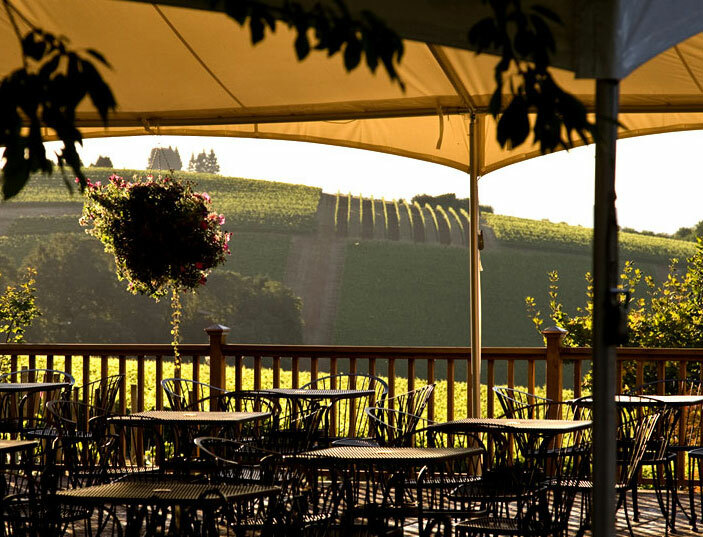 Located in Dundee, Oregon, the Archery Summit Winery has incredible views of the Willamette Valley, and its Pinot Noir selection is internationally recognized for its excellence. Domaine Serene is another example of exemplary Oregon winemaking. You can lose yourself in their collection of more than 85 top-rated wines that have been consistently scored at 90 points or higher. Wine Spectator selected Domaine Serene Pinot Noir as one of the top 3 wines in the world! 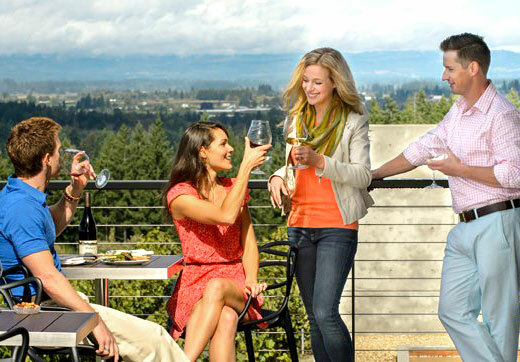 Oregon's wine industry is one of the most interesting and diverse in the United Sates. JMI Limousine provides unique wine tours in our luxurious limousines and tour buses that can give you and your friends an opportunity to safely and stylishly enjoy Oregon's beautiful scenery, savor a variety of premium wines, eat some delicious food and more! Since almost any varietal of wine grows in Oregon, there is an incredible selection of wines to taste and purchase at every stop.